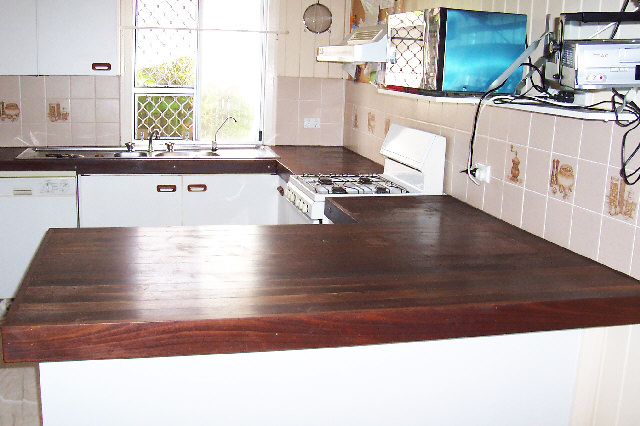 allows us to provide a wide range of services. 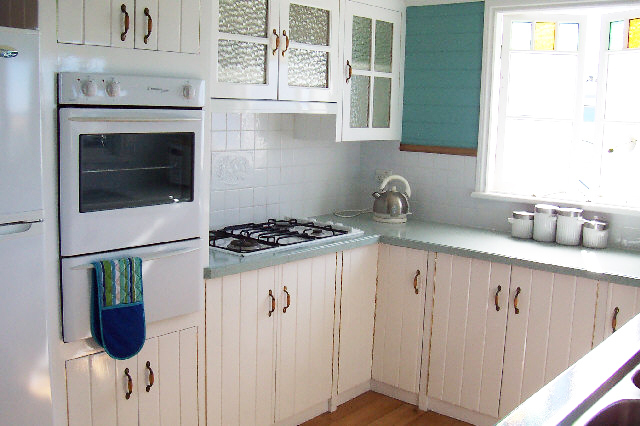 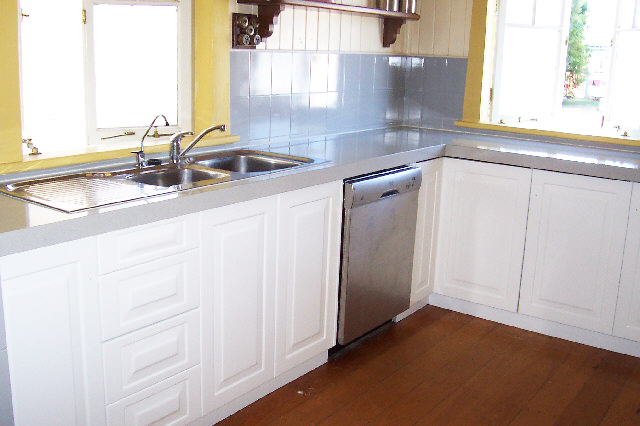 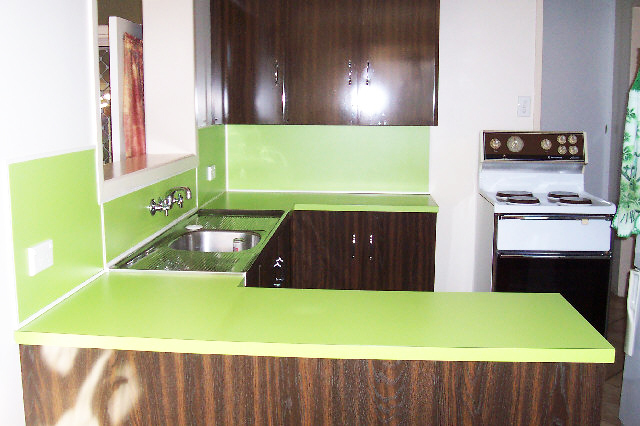 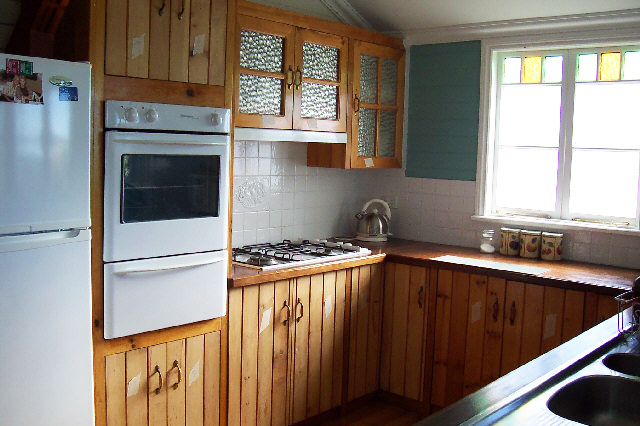 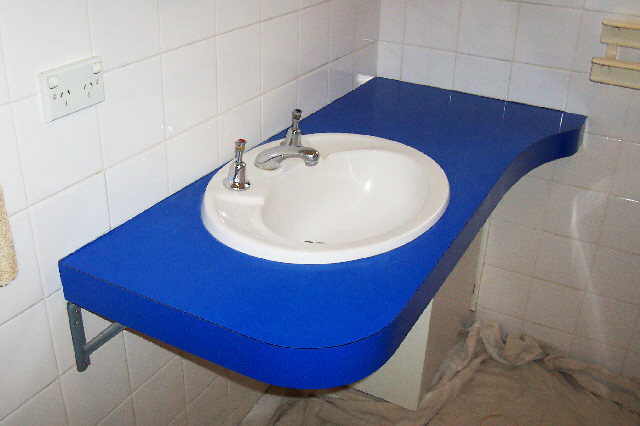 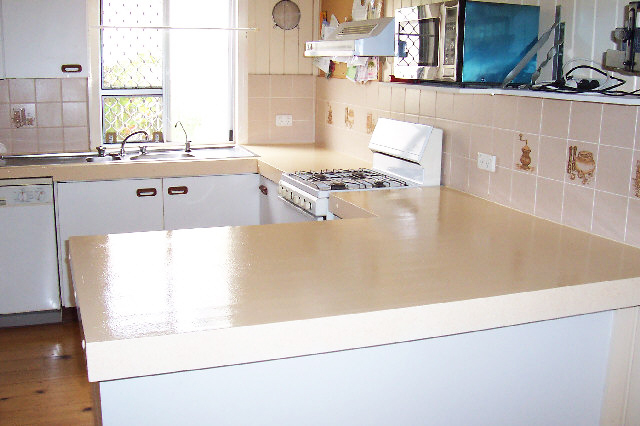 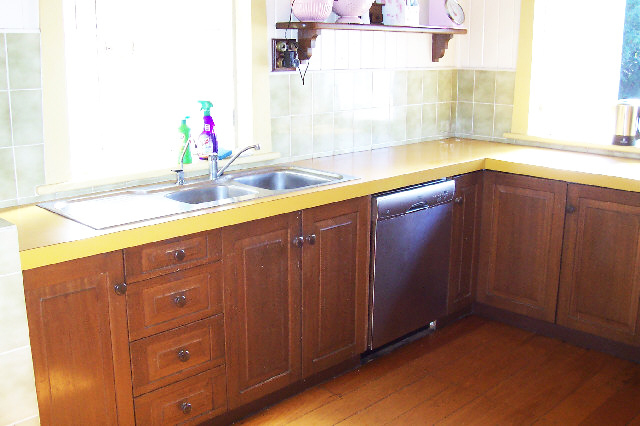 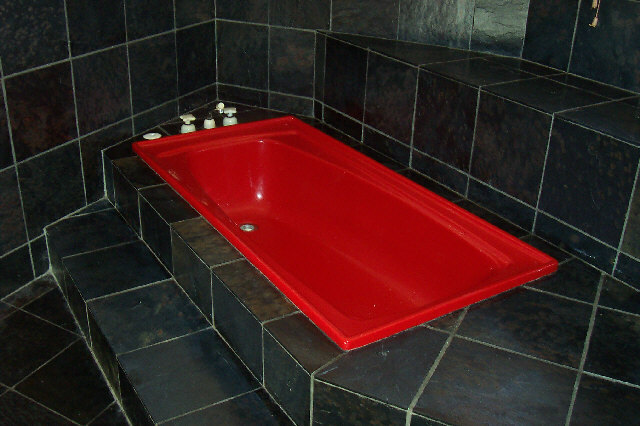 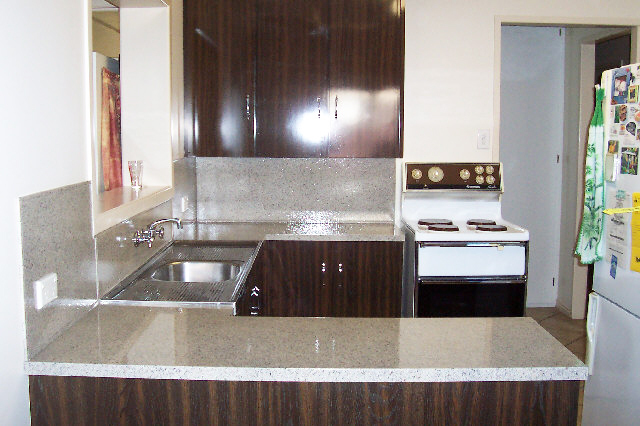 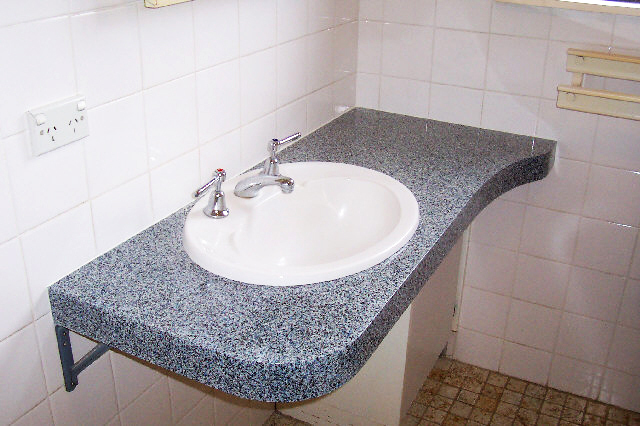 These services include but are not limited to KITCHEN, VANITY, LAUNDRY TOPS, CUPBOARDS, CERAMIC FLOOR AND WALL TILES, BATHS, METAL, PLASTIC, WOOD, LAMINATE FINISHES AND MORE. 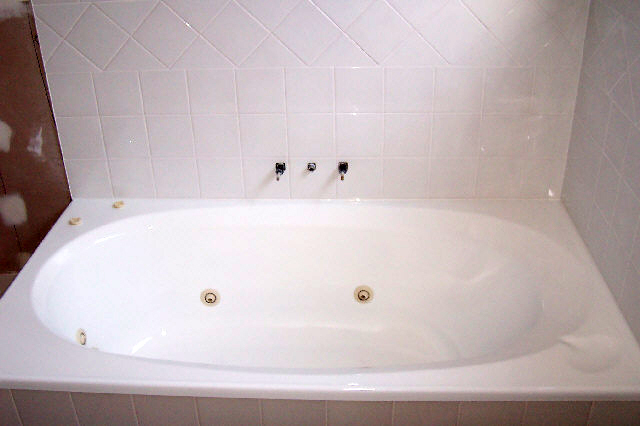 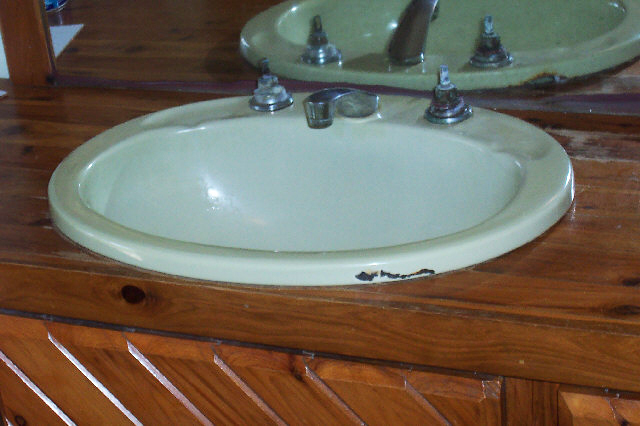 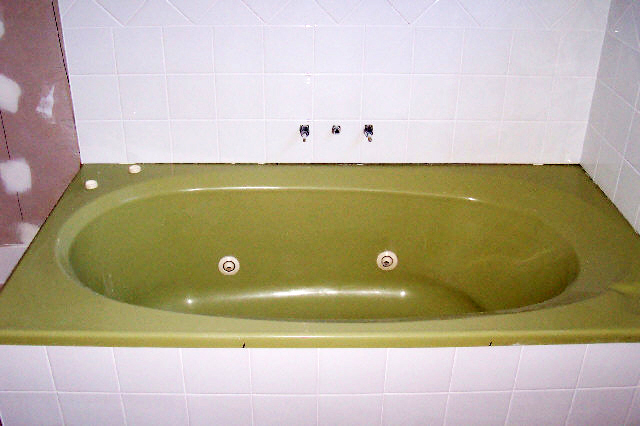 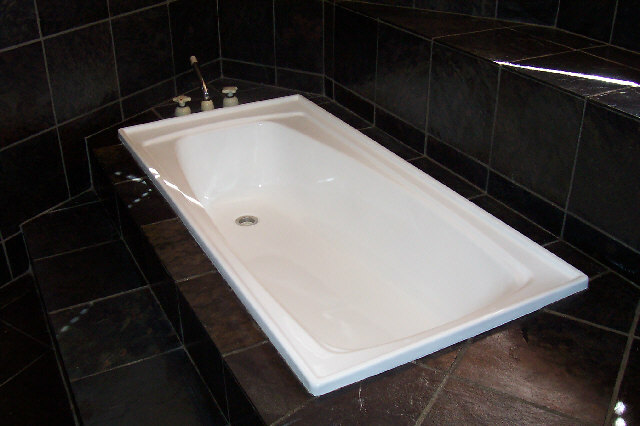 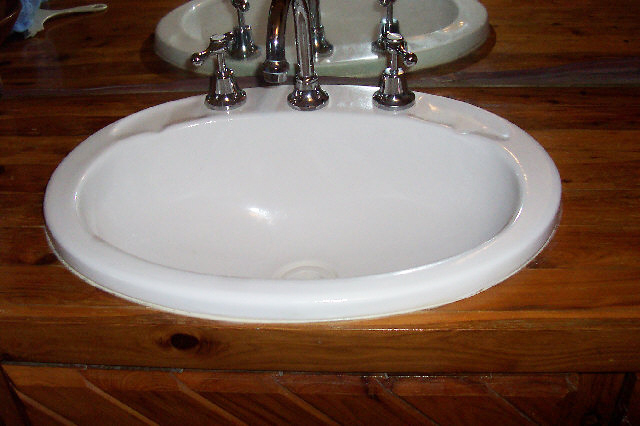 We are also equipped in repairing chip and cracks in existing fixtures.